Kathy Ramsey grew up across the street from what is now Floyd and Blackie’s Bakery in downtown McAdenville. In fact, her first job at the age of 14 was at the Village Restaurant, which occupied the spot where Floyd and Blackie’s Bakery have swung open their doors! 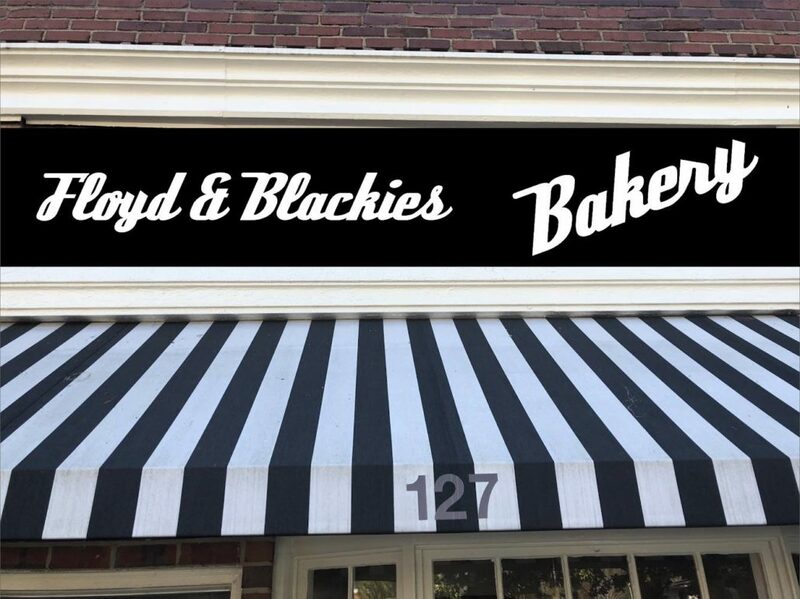 Just like the Cramerton coffee shop, the new bakery is named in honor of Greg, Kathy’s husband and Kathy’s grandfathers, J.B. “Blackie” Blackwell and Floyd Barnhill. I inherited my entrepreneurial spirit from my grandfather, Floyd. He always told me, ‘Don’t be afraid to dream, and always give back to the community’ so that is what we do. The new bakery will adhere to the same mission statement as the coffee shop – a statement which emphasizes God, family, and community. https://pharrusa.com/wp-content/uploads/2018/03/unitedway_ct.jpg 375 600 katie@leap.net http://pharrusa.com/wp-content/uploads/2017/10/sm2headerlogo-300x138.png katie@leap.net2018-03-13 19:43:542018-05-04 17:51:12Are You Smarter Than A 5th Grader?